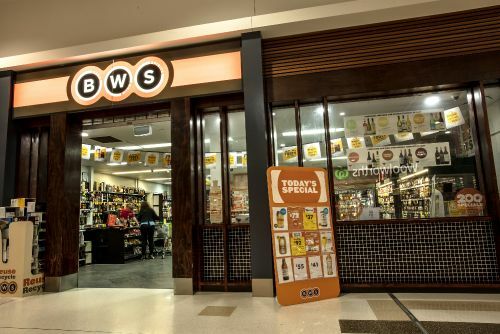 Eli Waters Shopping centre is a friendly, relaxed shopping centre conveniently located on the corner of Ibis Boulevard and Maryborough Road, Eli Waters. 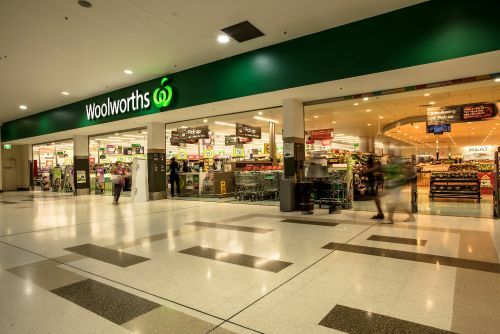 It is home to Woolworths supermarket and over 20 specialty retailers including BWS, The Coffee Club, Brumbys and Heaps Discounts. 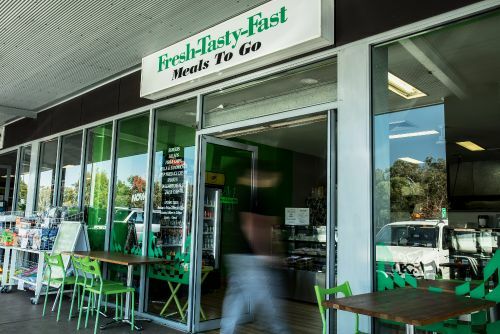 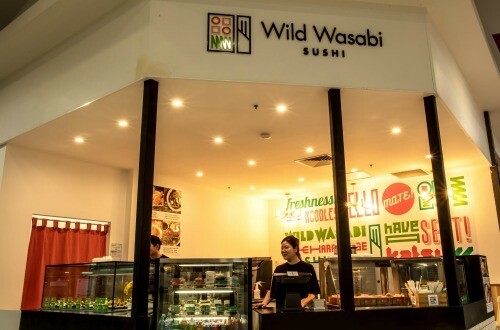 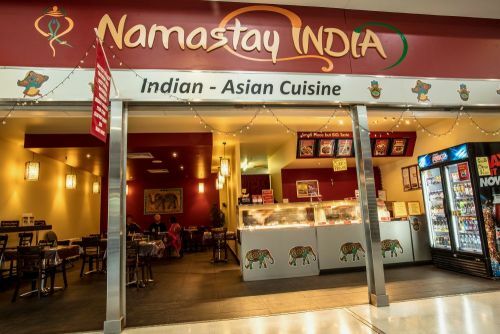 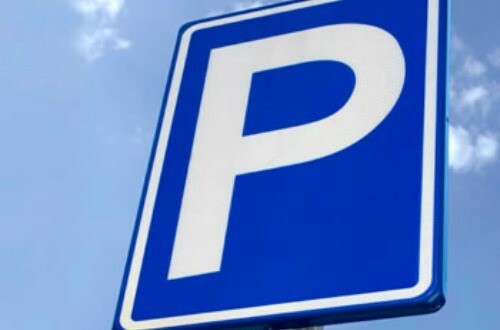 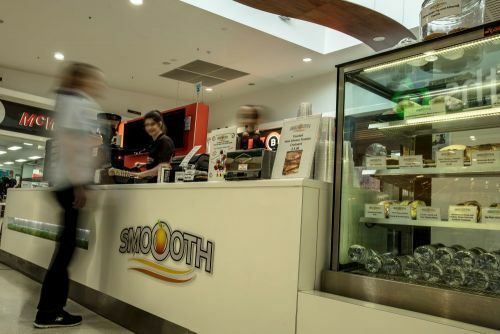 Shoppers can also enjoy the convenience of several fresh food retailers including a butcher, Indian restaurant, Japanese eating house, kebab takeaway and fresh food takeaway. 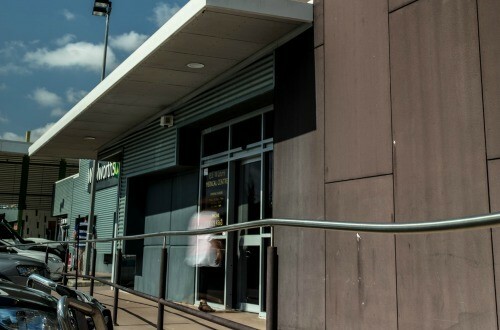 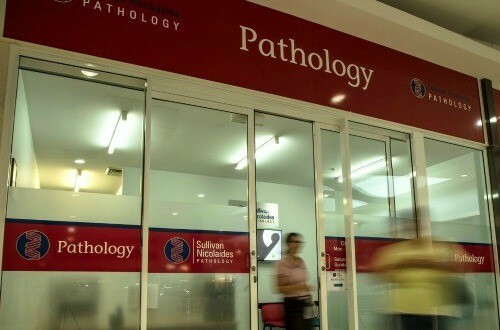 The Centre has a wide range of health and beauty retailers including a medical practice, pharmacy, pathology, barber, hair salon and nail salon. 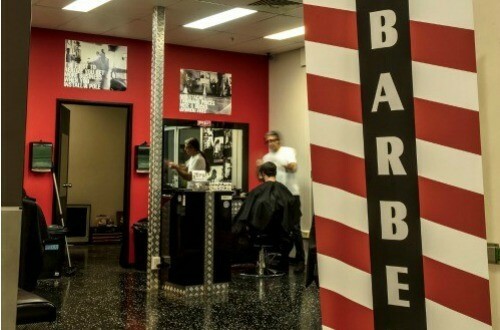 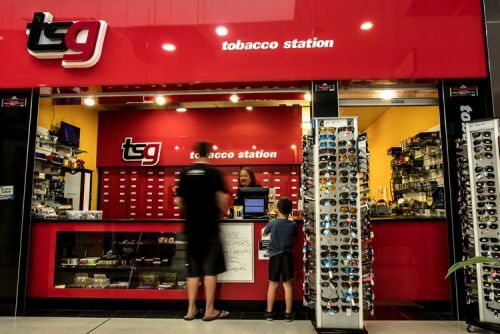 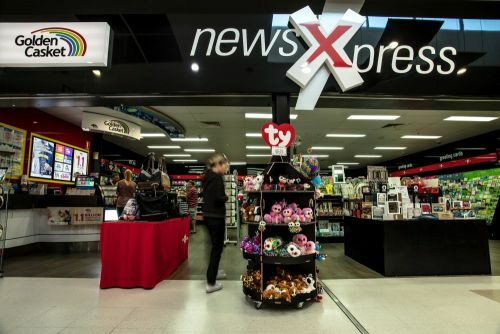 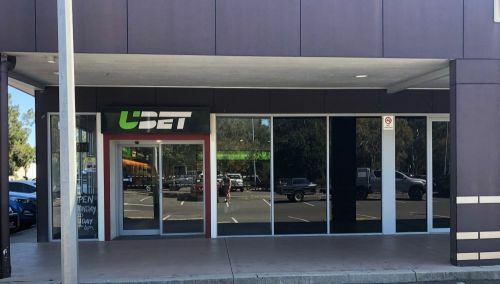 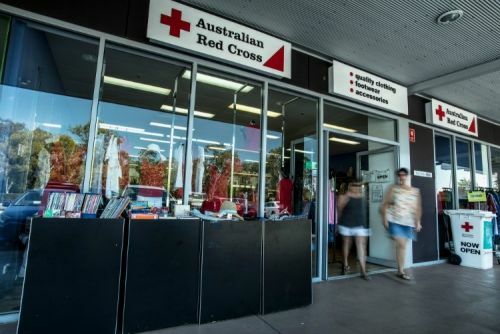 The Centre is also home to UBET, a giftwares store, charity shop, tobacconist and newsagency. 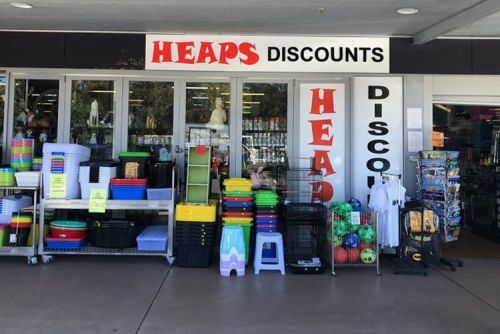 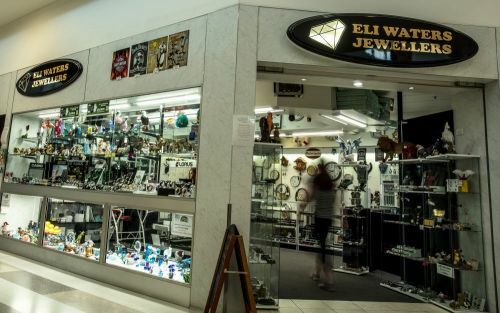 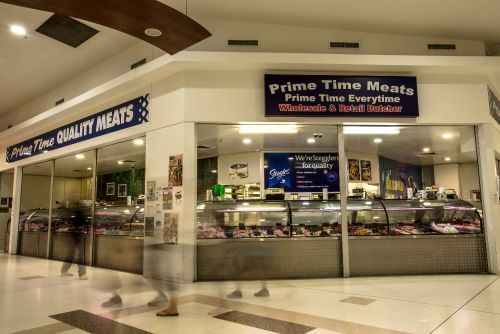 With easy access to the highway and a great range of retailers, it's easy to see why Eli Waters Shopping Centre is so popular with locals and visitors to Hervey Bay. 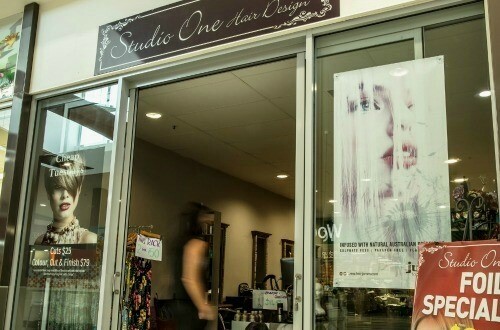 Eli Waters Shopping Centre supports the Queensland Bag Ban which took effect from 1 July this year. 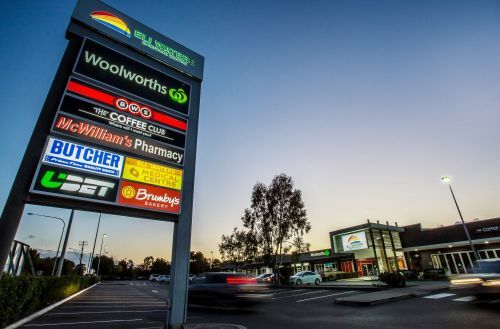 Eli Waters Shopping Centre is home to Woolworths and over 20 specialty retailers. 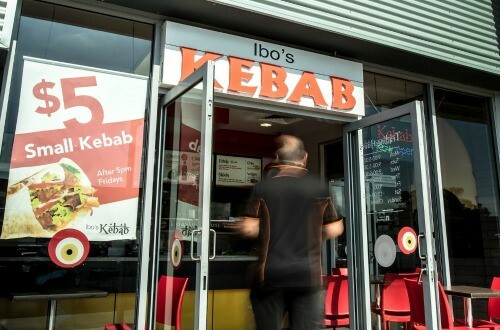 Eli Waters Shopping Centre is conveniently located on the corner of Ibis Boulevard and Maryborough Road, Eli Waters.